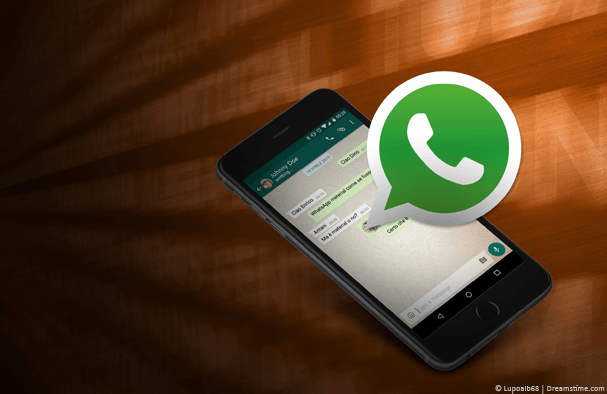 Last year, WhatsApp introduced end-to-end encryption on all of its messaging, VOIP, and communication services. The move made what was already one of the world’s most popular online messengers even more so. However, whilst users are more enamored by WhatsApp than ever, governments seem to be far less so. Because the last year has seen a flurry of negative headlines about WhatsApp and, perhaps more worryingly, a number of countries taking steps to block access to the service. Most recently, the UK reportedly made threats to WhatsApp after it was reported that the Westminster terror attack perpetrator was using the service just moments before carrying out the attack. But Britain is by no means the first country to take such steps. Last year, Uganda blocked access to WhatsApp on ‘national security’ groups as a flawed election for their President of 30 years, Yoweri Museveni, took place. WhatsApp has also found itself blocked in countries such as Bangladesh and Brazil, where the hugely popular service has been targeted on numerous occasions by both the government and the country’s courts. In Egypt, access to all VOIP services, including WhatsApp has been blocked as a result of what the government called “security concerns”. However, in Egypt, telecoms companies have been complaining about the impact of VOIP services like WhatsApp on their profits and many suspect that is the main reason for the block. In Nigeria too, telecoms companies are taking steps to block WhatsApp in order to protect their own profits after they saw their finances being hit by the increased use of WhatsApp VOIP calling technology. And the United Arab Emirates is one of many Middle Eastern countries that has also targeted VOIP services such as WhatsApp for similar reasons. This censorship of WhatsApp, and other end-to-end encrypted messaging and VOIP services, either on flimsy ‘security’ grounds or to protect local businesses, is totally unacceptable and goes against the basic premise of the UN Human Right laws which state that we should all enjoy access to a free and open internet. How to get around WhatsApp censoring? Fortunately, it is relatively simple to get around the censorship of WhatsApp which has been seen in these countries and more. What you need is a Virtual Private Network or VPN. A VPN works by rerouting all your online traffic via an encrypted tunnel and an external server. The encryption ensures that your online data cannot be seen by any government or online surveillance operatives meaning you can do and say what you want to online without fear of reprisals. But it is the role of the external server which is most important for getting around the censorship of WhatsApp. Because if you reroute your traffic through a server based in a country where WhatsApp isn’t being censored, the service will continue to work as usual. This is because such censorship is usually carried out by Internet Service Providers (ISPs). But with a VPN, your ISP cannot see where your traffic is going. If they don’t know you are using WhatsApp, they have no reason to block and for you, the service will work as usual. Put together, and a VPN is the perfect solution to WhatsApp censorship. 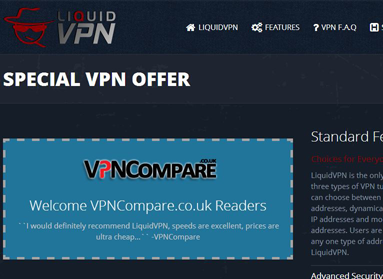 The only difficult choice is which of the many VPNs providers to choose from. But that’s where VPNCompare.co.uk can help, as we give you our rundown of the top 3 best VPNs for WhatsApp 2017. Extremely fast and reliable connections. Multiple servers in countries where WhatsApp is permitted. IPVanish is the best choice for accessing WhatsApp in countries where it is blocked. They offer servers in more than 60 countries around the world, the majority of which will not block WhatsApp from functioning. In total, there are more than 750 servers to choose from. IPVanish offers a combination of fast and reliable connections which is ideal for those wanting to use VOIP services to have audio or video calls with people. 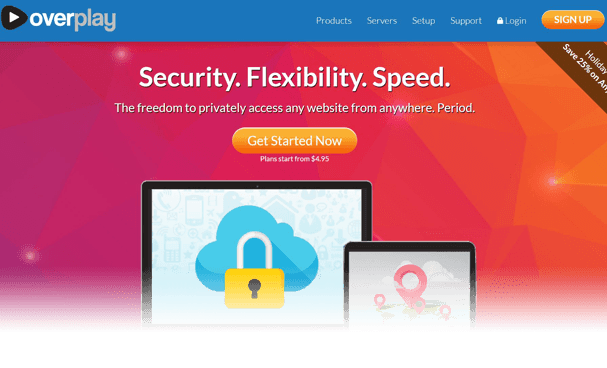 Their state of the art encryption means they offer a secure service you can rely on too.They offer OpenVPN 256-bit, L2TP and PPTP VPN protocols which are about as good as you will get. Lastly, their privacy policies are also reliable. They have a no logs policy which means nothing you do online is recorded anywhere. This all comes at a very reasonable price too, and IPVanish even throws in a 7-day money back guarantee if you are not totally satisfied. Huge number of servers available. Great encryption and privacy provisions. ExpressVPN is another provider which offer a high-quality service that WhatsApp users around the world can rely on. ExpressVPN is a bit more expensive than IPVanish, but for that, you do get almost twice as many servers to choose from. The encryption used by ExpressVPN is strong and they also have a guaranteed no logs policy which ensures that your browsing history remains private. And whilst they do charge a little more per month, their money-back guarantee lasts for 30 days meaning that if you are not satisfied with their service inside that time, you will get all your money back, no questions asked. Great mobile apps and service across multiple platforms. Price again a little high. Overplay is a VPN provider which has come on in leaps and bounds in recent times and has earned its place on this list alongside two of the VPN industries big hitters. They now offer more than 650 servers in 50 countries around the world, most of which will allow WhatsApp to function fully. Their security and privacy provisions are on a par with most of their competitors and more than satisfactory for those people wanting to get WhatsApp up and running safely. Speeds too are sufficient for this, although as you will see in our review, they are better if you are logging into a server closer to your actual location. And whilst they only offer a 5-day money back guarantee, we are confident that will be all the time you need to see that Overplay is a VPN provider which offers everything you need to unblock WhatsApp. nice post dave. I’m actually using ivacy atm over other apps but i have this question about whatsapp and vpns, is turning off one’s location necessary when activating a vpn connection over a phone because i turn it off in case of apps that access location and maps? or is it okay if i leave it on? It depends on your usage. In the case of accessing Whatsapp then no because it is the government blocking the app. If the service itself was blocking you, for instance a TV streaming service then yes turning off location services would be required. kinda like rock, paper, scissors? Not really, it just depends on what you want to use it for.